A beautiful Russian double agent escapes certain death by vaulting from her Olympic high bar to the Chicago mercantile exchange. But she has no idea who at the CIA betrayed her. A beautiful Russian double agent narrowly escapes certain death on a Russian waterfront. She subsequently uses her Olympic high bar experience to vault past two assassination attempts. Anastasia has no idea who has betrayed her and intends her harm – are her enemies Russian, Kazakh, Chechen, or the CIA? And she is completely unaware of how these perfidies are related to missing Kazakhstani nuclear warheads – weapons that will soon be threatening the safety of tens of millions of innocent people. Does Anastasia need the assistance of the American submarine captain who retrieved her under fire from Vladivostok? Will her pride even permit him to help? Together will they be able to thwart the international thieves? And will love, death or the mushroom of a nuclear explosion bloom on the snowy steppes of Kazakhstan? Dave Oliver was born in Indiana and educated at the United States Naval Academy. In the Navy he served aboard several types of ships and commanded a nuclear submarine. Dave also worked in business at Airbus and as a political appointee in the Department of Defense. Dave has consequently traveled six of the seven world continents as a naval officer, business leader and a political appointee. 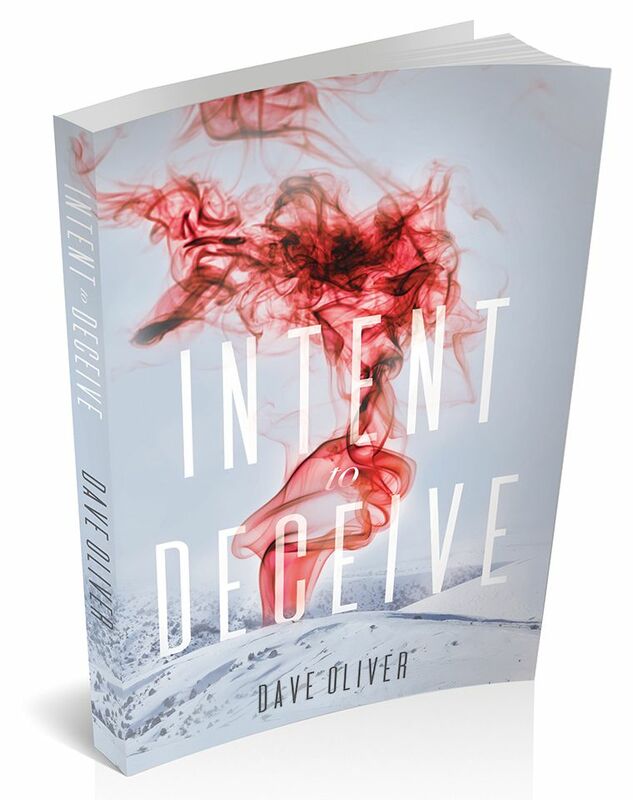 His novels use Dave’s personal experiences to provide background to his stories.